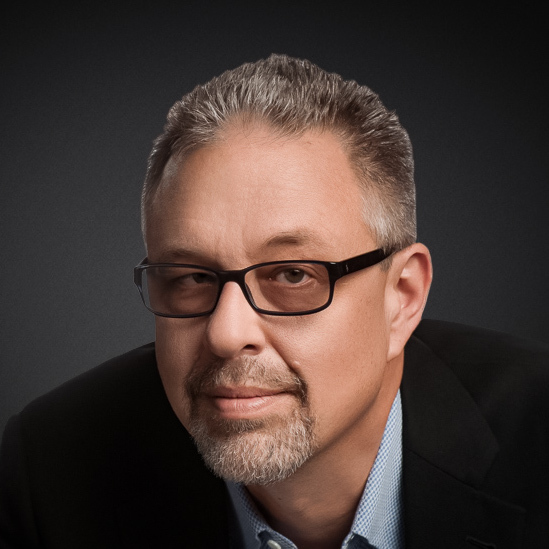 Mark S. Lewis is a Venture Partner in the Technology Group at RIDGE-LANE LP. Mr. Lewis served as Executive Vice President and Chief Strategy Officer for EMC Corporation reporting directly to the Chairman and CEO, as well as Founder/Managing Director of EMC Ventures. Mark was President of EMC Documentum, where he took the organization from unprofitability to record profit and cash flow. Prior to, Mark held key roles including Chief Technology Officer, President of the EMC Software Group and Chief Development Officer. He led and drove over 31 acquisitions including VMware, one of the most successful technology acquisitions of all time. Mark was instrumental in transforming EMC from a single-product hardware company to a leading IT solutions provider. Mark joined EMC from Hewlett-Packard, where he was Vice President and General Manager of the $2.5B Enterprise Storage Group, which at the time was the largest storage organization in the world. Mark was the youngest person to achieve the GM role in the history of the company, which he grew from zero to over $250M in revenue in just two years. Mark serves or has served on the Board of Directors for Riverbed Systems and Ciber Corporation, is a Senior Advisor to Silver Lake Partners – a $40 Billion technology focused private equity firm, and is the Co-Founder of TekRocket, which is an angel investment and incubation firm. Mark holds 10 U.S. patents for hardware and software technology. He graduated from the University of Colorado with a B.S. in Mechanical Engineering.